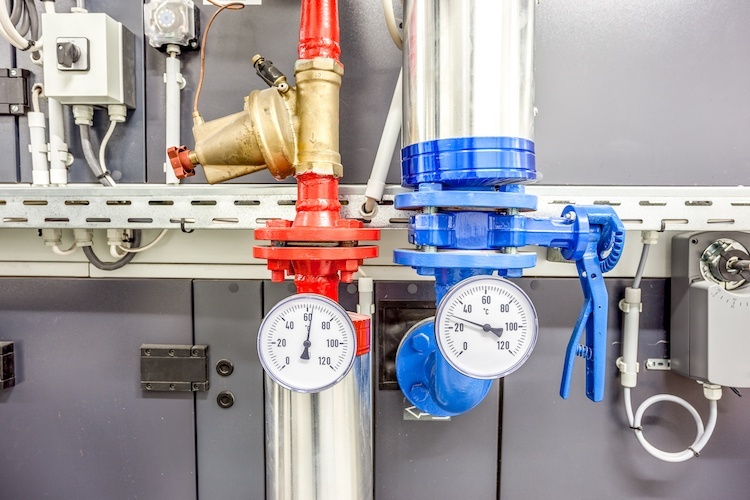 Is your building operating at it's most efficient? Let the energy managment experts at Dependable Graham be your one stop shop for your energy management needs. For building owners, gaining control of your energy consumption is essential, but you also need to ensure that your building automation system and energy management solution run optimally at all times, reducing maintenance, operating and equipment costs, all while maximizing occupant comfort. Dependable Graham Air Conditioning is a full service company offering maintenance, service and installation. We also support our in house sheet metal design, fabrication and installation shop. We can make the necessary repairs or modifications to your systems to help achieve optimum energy efficiency. The combined experience of our staff is second to none. With our project and service teams we can take any project from inception to completion including design and construction. Call us today to discuss your energy consuption concerns.